Frucor are the category leader in energy drinks, with the powerful brand V part of their portfolio. Due to growing sales Frucor required an on demand bench of Sales Representatives delivered on a monthly basis. The brief was to reduce the ‘time to fill’ and importantly ensure a sales territory never be unmanned. Six Degrees Talent Pipelining services were engaged which involved utilising our research and talent consulting division to proactively source and assess talent on a continuous basis. Six Degrees presented a pipeline of talent at Frucor’s monthly national sales meetings. The talent was proactively met and socialised. Critical information such as skills, qualifications as well as remuneration expectations were required and testing results were presented. Six Degrees engaged and assessed a continually reinvigorated bench of talent, allowing Frucor to be first in the market to access this passive top-tier talent. This improved the quality of the hire as it was proactive rather than reactive and reduced the time to fill. 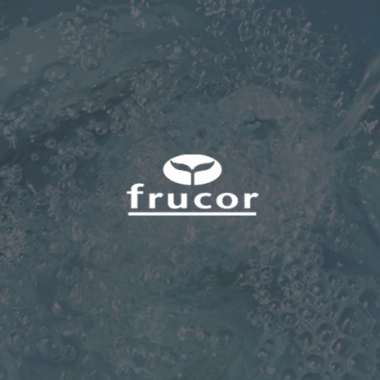 Frucor identified the promotion of their employment brand as a critical success factor of the process, it was imperative that their brand was clearly articulated and understood in the market, which meant a high-touch communication strategy delivered to the talent pool. Get in touch with an industry specialist at Six Degrees.